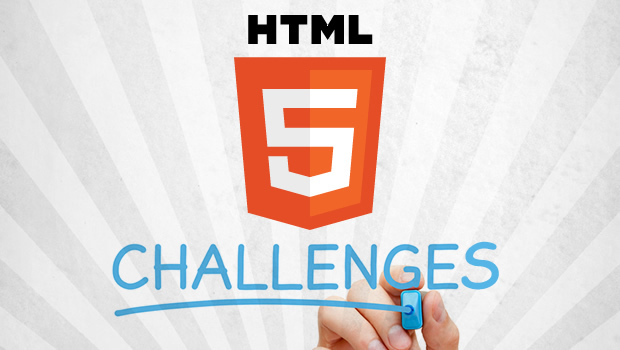 While HTML5 has certainly opened up opportunities for learning on mobiles and tablets, it has also introduced certain challenges from the development perspective. 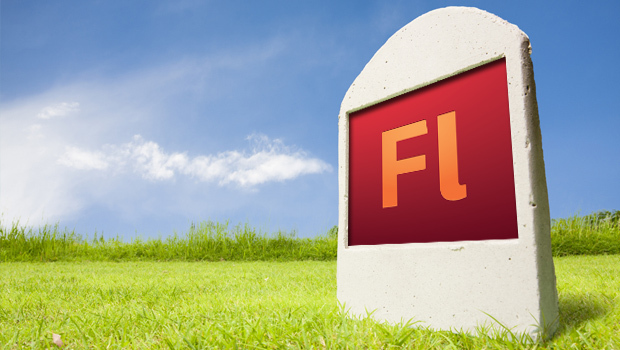 The battle between web technologies (read 'Apple and Adobe') started a couple of years back when Apple decided to not support Flash on its newly launched iPad terming it buggy. 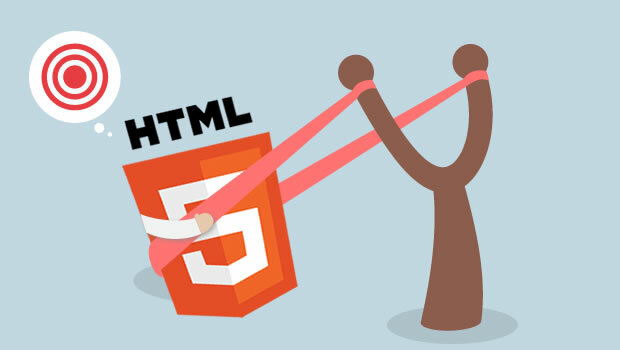 Apple backed HTML5 to be the next big thing and single handedly forced the developer community to take sides. The eLearning industry was not too happy about the iPad not featuring Flash as it meant reinventing the wheel for animation and interactivity in eLearning. 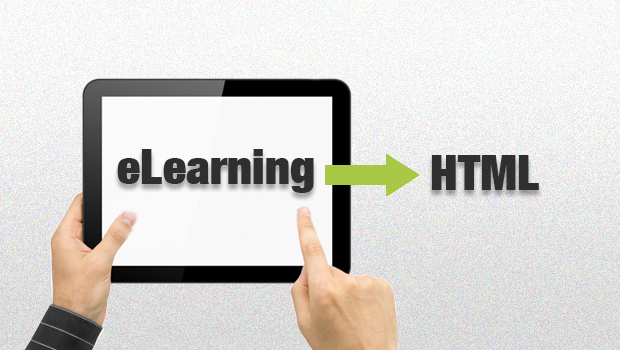 Also HTML5 was not ready for eLearning development then. 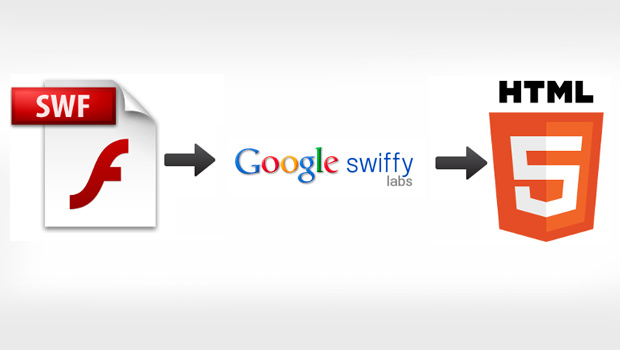 This has come just in time for mLearning implementers; there is a new tool out in Google Labs called Swiffy that let’s one convert flash animation (swf files) to a device independent HTML5. Simply put, this will allow existing libraries of flash animation content to be ported to devices that run iOS – iPhones, iPads, and iPods. This also helps us poor elearning developers circumvent the continuous war between Adobe and Apple over flash technology, and allow delivery across devices/platforms. Incidentally, Adobe had worked on just such a tool called Wallaby. 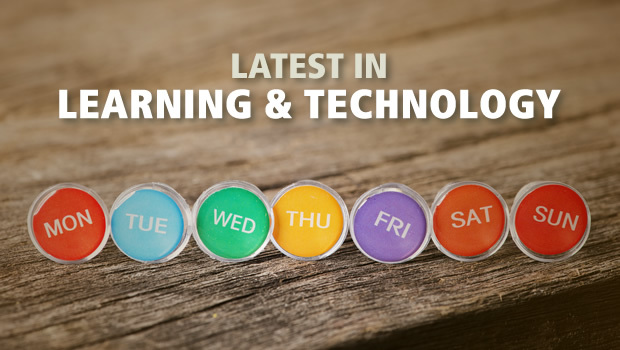 The use of games in education and training is quickly becoming a mainstream practice. This article talks about Defense Acquisition University (DAU) where games have grown from being closely aligned with both the learning objectives and the context of the acquisition workforce to the launch of the first Department of Defense casual gaming site. 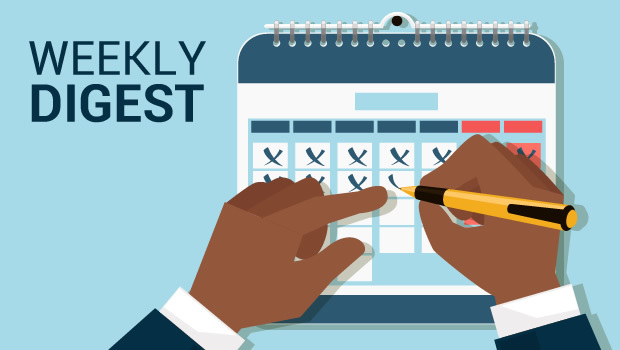 More organizations are looking to invest in Learning Management Systems as the economy slowly improves. This article on the Brandon Hall blog mentions new statistics on this new technology. 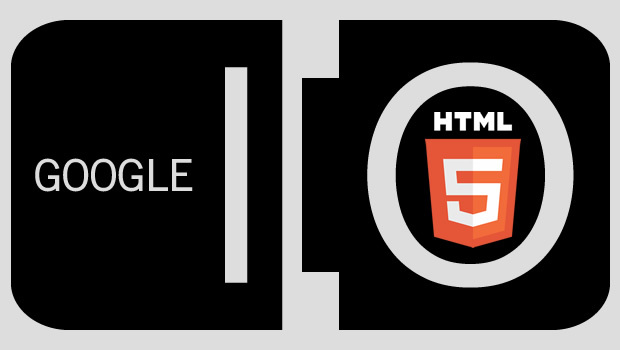 At Google I/O event last year HTML 5 capabilities were demonstrated to developers for the first time. This year at the Google I/O some important announcements have been made which will make HTML 5 development easier across different browsers. On day 1 of the I/O Google has made many announcements like release of open source, royalty-free video format WebM, Chrome Web store, opened up Google Wave, released open source Font API and directory etc.